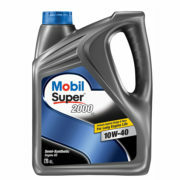 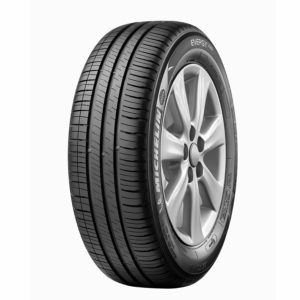 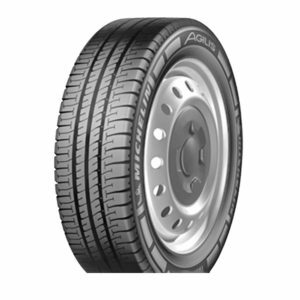 MICHELIN Agilis tyres offer higher mileage and are stronger for professional users. 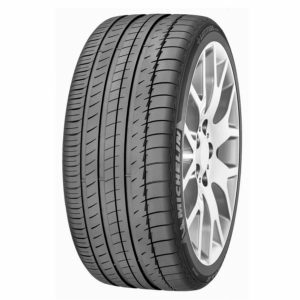 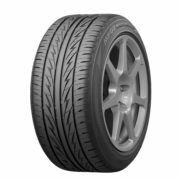 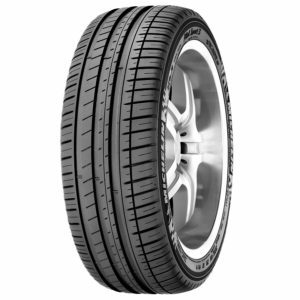 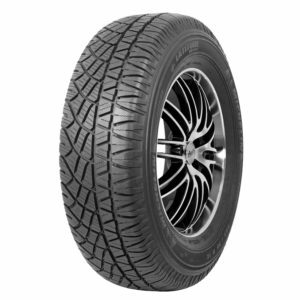 The Latitude Tour is Michelin’s Crossover/SUV Touring All-Season light truck tire developed for the drivers of crossovers, sport utility vehicles and light duty pickups looking to combine comfort, wear and fuel efficiency. 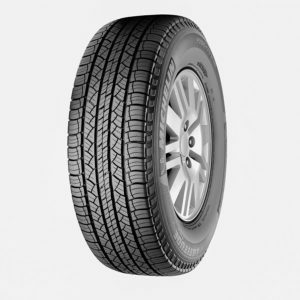 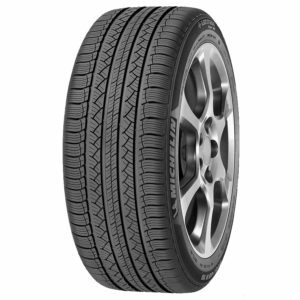 MICHELIN Latitude Tour HP tyres for on road SUVs gives you maximum comfort, and it lasts longer. 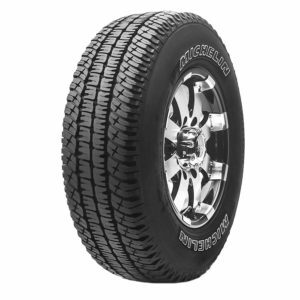 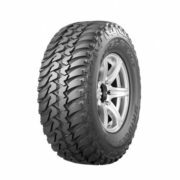 The LTX A/T is Michelin’s On-/Off-Road All-Terrain light truck tire developed to meet the needs of today’s recreational and commercial pickup, van and SUV drivers. 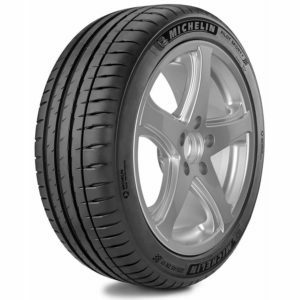 From mind to road, instantly. 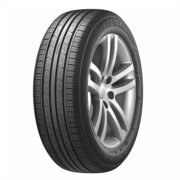 Get ready for journeys of sheer driving pleasure in safety, with tyres that instinctively translate your decisions onto the road.